Marketing in travel has become fundamentally different and failing to embrace creativity and lacking awareness of online trends will make it tougher for businesses to succeed in the future. 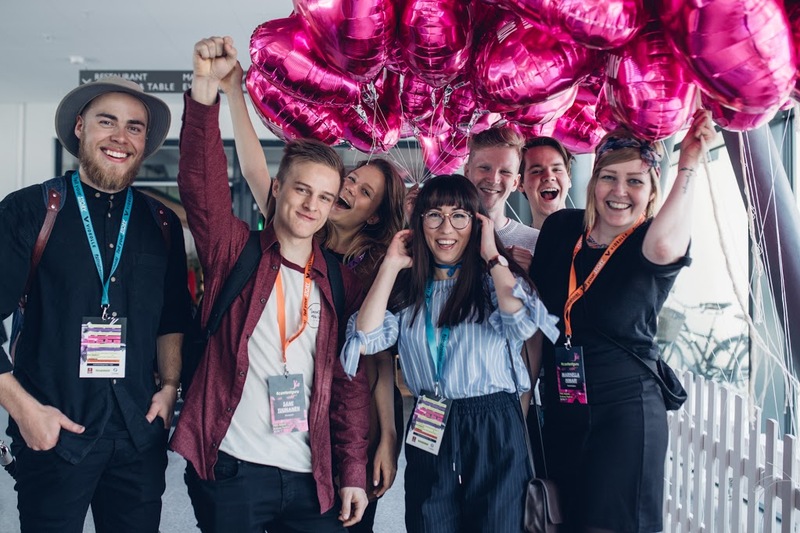 Whether you are in charge of marketing for your company, or an individual seeking to make it as a influencers, attending conferences like Helsinki’s PING Festival has become a necessity these days. Join us at PING Festival, Helsinki this May. What is the PING festival all about? In short, the PING festival is the only B2B conference which brings influencers and marketing professionals from all industries together to learn and network with each other, all while having fun in the process. Already, over industry decision-makers and more than 300 established social media personalities have confirmed their attendance, making this conference a target-rich environment for those seeking to build relationships. 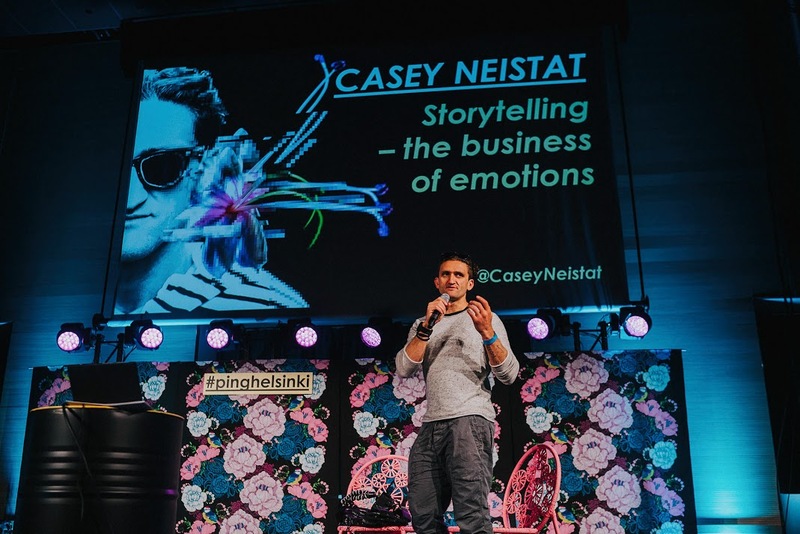 Whether you are a marketing professional, an Instagram influencer, YouTube personality, or a travel blogger, the PING festival presents an opportunity to not just network, but to also learn new skills and concepts from a variety of talks and master classes. Think a conference like the PING Festival is little more than an excuse for people in travel to party together? We’re not going to lie – if you come to Helsinki this May, the organizers will ensure you have a great time. Would you like to join us at Ping Helsinki? The PING Festival isn’t strictly about business. While part of your day will indeed be focused on talks, master classes, and building business relationships, you’ll soon learn how Finns love to play hard after the day’s work is done with there famous Finnish Sauna Evening. 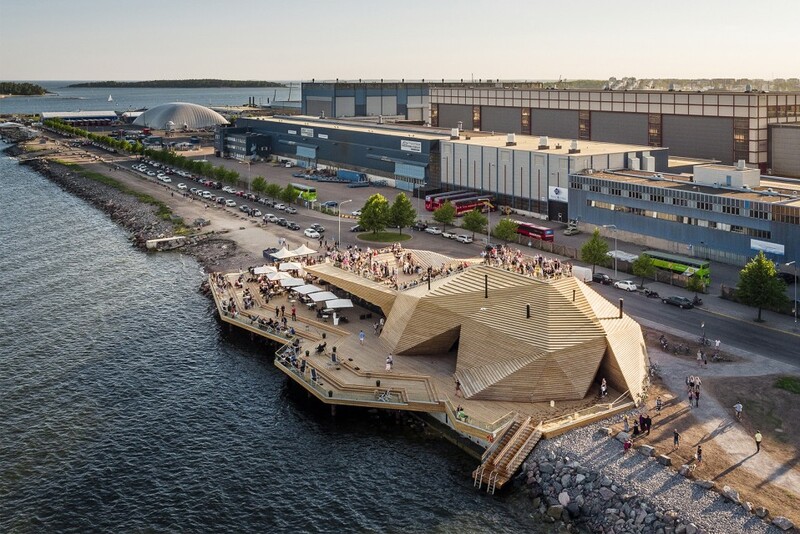 While the PING afterparty, fancy dinners, and opportunities to sightsee will all be highlights of your time in Helsinki, the Finnish sauna event is being billed as this conference’s social centerpiece. A fixture of everyday life in Finland, its use in business settings is commonplace in this Nordic country. Its relaxing heat creates a laid-back atmosphere where new contacts can form bonds which won’t just enhance their career prospects, but their enjoyment of life in the moment as well.